Interior painting is a process in which a top coat product is used over a base coat of paint that gives the wall texture. Our painters in Arlington, Tx apply a series of steps that include cleaning the surface, determining the materials to use, and applying the paint finish to your home. It brightens the interior walls and at the same time modernizes the overall look and feel of the design. 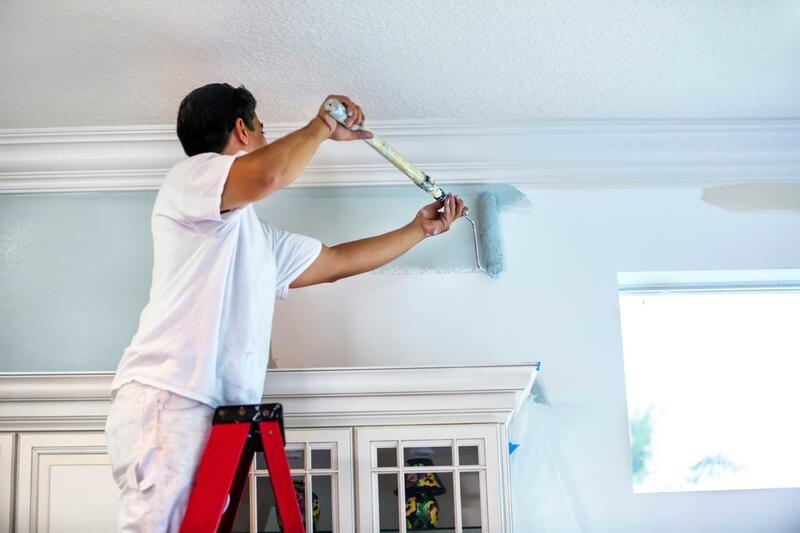 For those who want to update the appearance of their homes in Arlington Tx, a wall and ceiling repaint can make the interior look brand new again. The process includes examining the existing structure in order to determine the correct paint and sheen to use. Cleaning, sanding, and priming are just some of the stages in the repaint process. Skilled painters can fix the imperfections from the previous paint job to improve the aesthetics of the room. 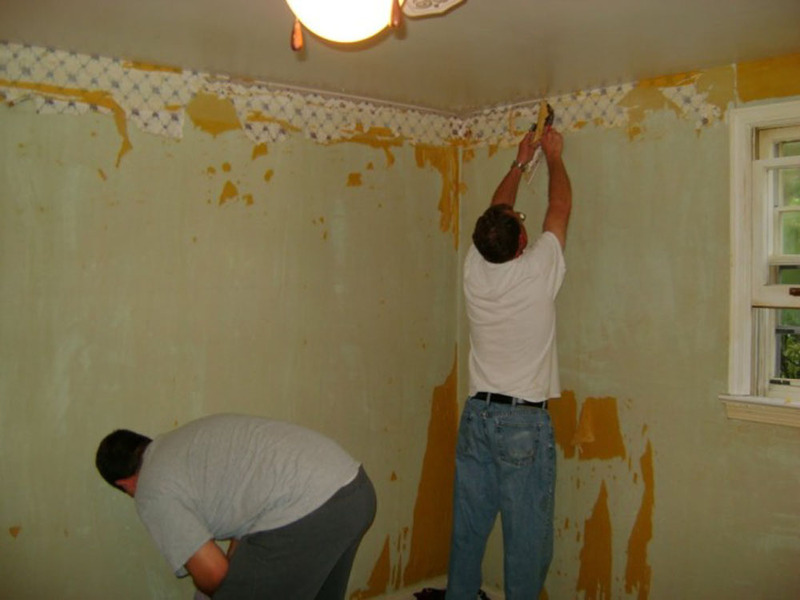 Wall paper removal is usually done as a DIY project, but if done wrong, it could result into unsightly paint refinish. Old wallpapers can be very tough to remove, so it takes a little more time and effort to take them off. There’s a fast way and there’s a professional way in doing this. The key is in using the correct removal products and equipment. Not all wallpapers are the same, so the prep work can differ significantly, depending on the materials that have to be removed. 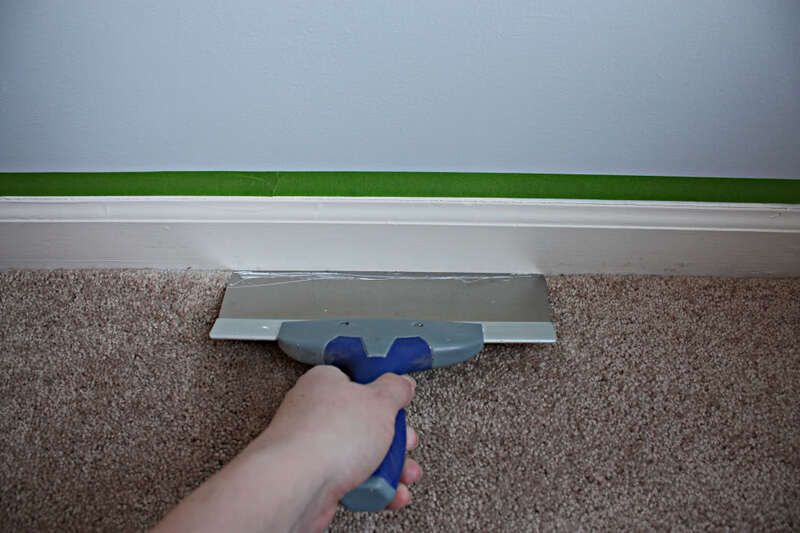 Trim painting involves the careful paint application on trims and moldings so it does not bleed onto the walls and ceilings. Knocks, rough edges, blemishes, uneven sections, and other flaws should be repaired and sanded to smooth the surface before applying paint. If the home or building is in dire need of interior painting, it’s always wise to consult experts like NorTex who have the skills to get the job done. It guarantees a high-quality finish that improves the overall look of the structure. 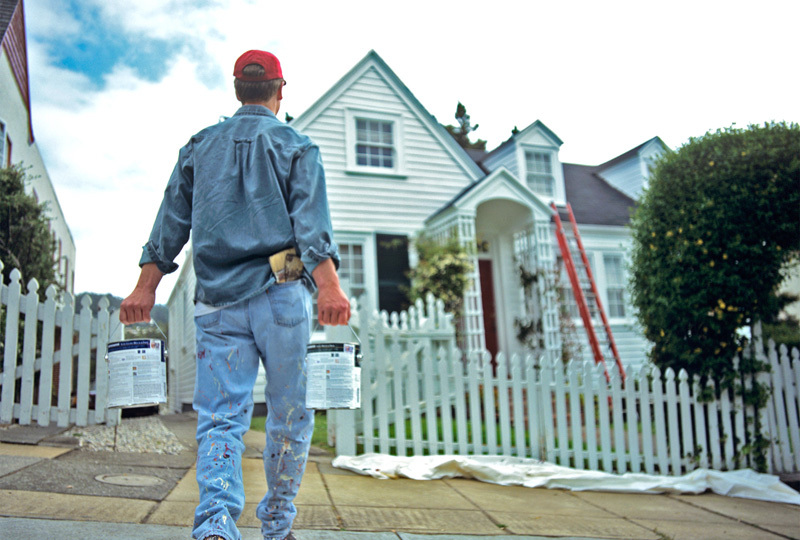 Exterior paint service involves different stages of prep work that include choosing the right mix of primer, paint, and finish. Selecting the correct type of paint is critical because it determines the quality of the paint job. Certain attributes of exterior paints work well for specific surfaces or materials. As experts, NorTex can easily determine the best combination to create a flawless finish whether you’re painting your house or fence in Arlington Tx. An excellent exterior house painting job creates a positive visual impact to onlookers. When done right, it adds to the curb appeal of the property. Adding value to your home in Arlington could benefit you with the current housing market. The preparation is just as important as the skillful application of the paint. Part of the preparation is inspecting the exterior walls for dirt, molds, mildew, peelings, and other forms of imperfections. Keeping the surface area as smooth as possible contributes significantly to the final look. 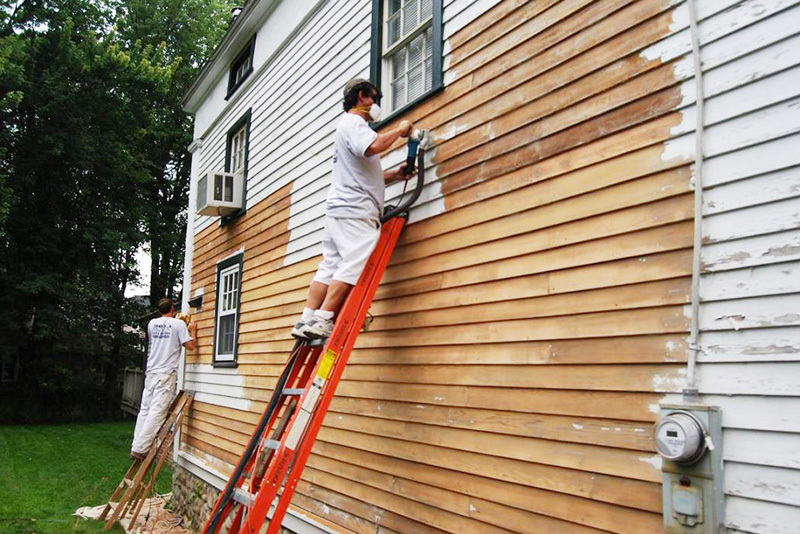 Painting contractors are experts that provide reliable exterior paint services to clients. 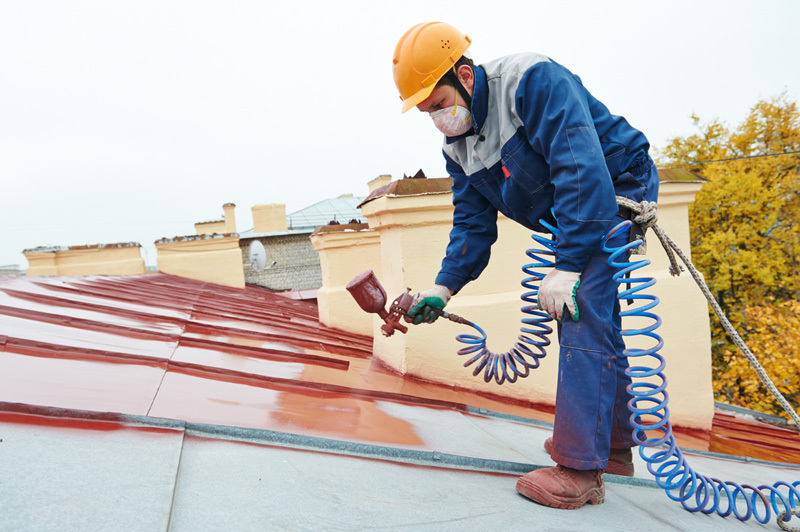 From cleaning to curing surfaces, to varnishing to glazing, to painting to finishing, contractors are expected to know every process of the job. At NorTex, professional skillful contractors and workers have solid years of experience and adhere to industry standards and work ethics. With proper training under their belts, they can easily identify paint-related problems and quickly find solutions. Whether it’s a simple paint job or a full renovation work, superb work will shine through. A well-trained painter will know what to do when faced with exterior paint challenges. Some painters can do all aspects of the job, while others have their own specializations like gutters. This makes them even more valuable to the team because they have the expertise to deliver an excellent work each time. Hiring professionals to do exterior painting on a house or a building structure can prevent costly mistakes from happening. It avoids re-doing a sub-standard work by doing things right from start to finish. We also service Fort Worth, Keller, Southlake and surrounding areas. Contact us today and let us help you turn your design concept into reality.